Follow on twitter for regular up dates on new posts and articles @WealthGlamour. With the unexpected news of George Clooney’s engagement to British lawyer Amal Alamuddin, today we take a look at George’s three glamorous homes. George Clooney is a very wealthy man with an estimated net worth of $180 million so he has been able to acquire some beautiful real estate. 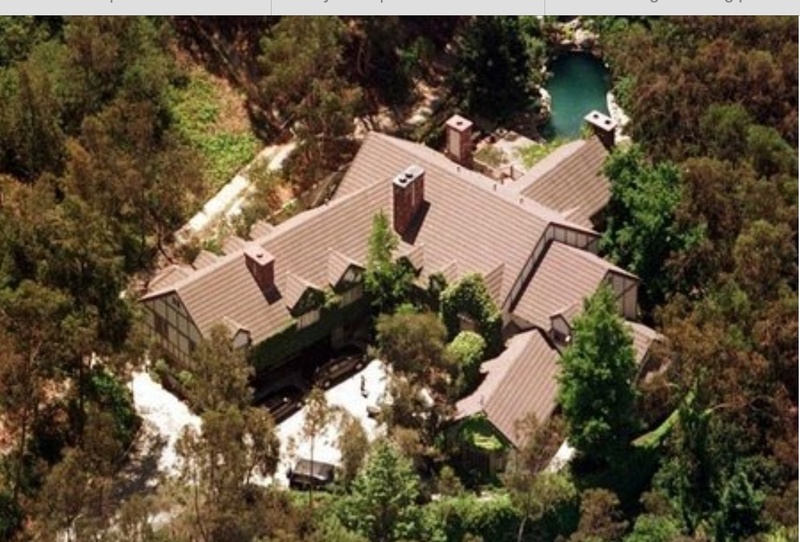 George Clooney is based in L.A where he owns a sprawling mansion bought from singer Stevie Nicks in1995. 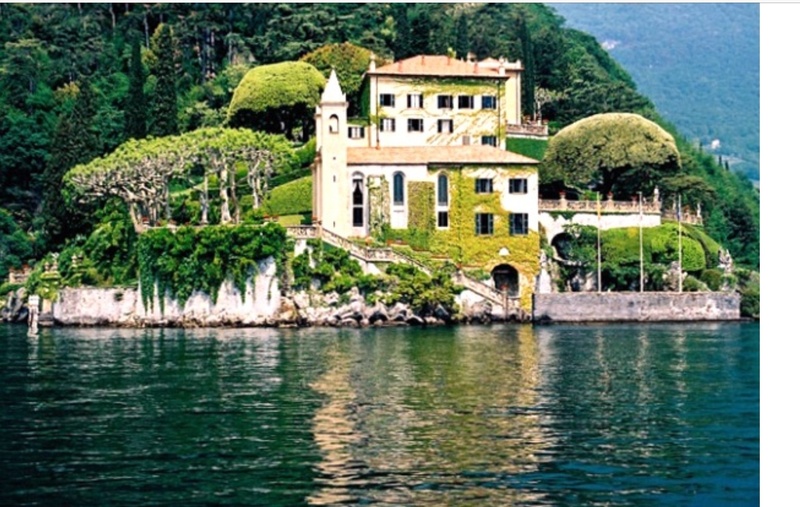 George Clooney also owns a large character mansion in the beautiful location of Lake Como in Italy. He regularly comes to this house to relax and vacation with his friends. George also hosted the wedding of his close friends Emily Blunt and John Krasinski at this home. 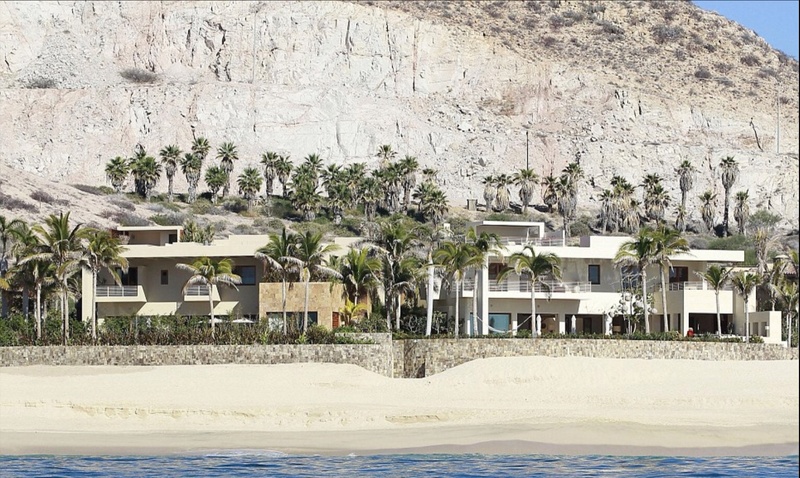 When George tires of holidaying in Italy he has yet another amazing property in Mexico. 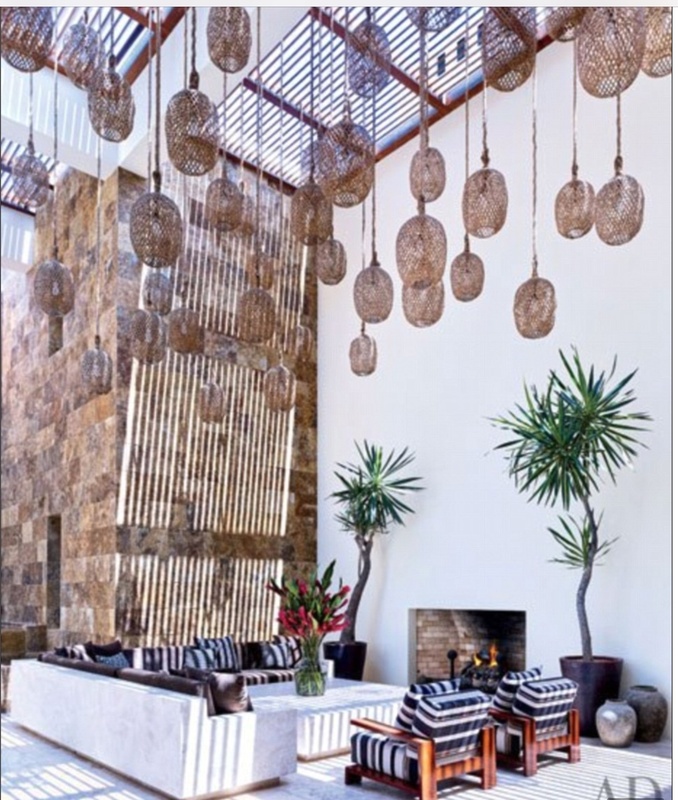 This magnificent villa is part of a shared compound with his very close long term friends, supermodel Cindy Crawford and her business man husband Randy Gerber. Randy Gerber suggested to Clooney they build vacation homes side by side and Clooney agreed. 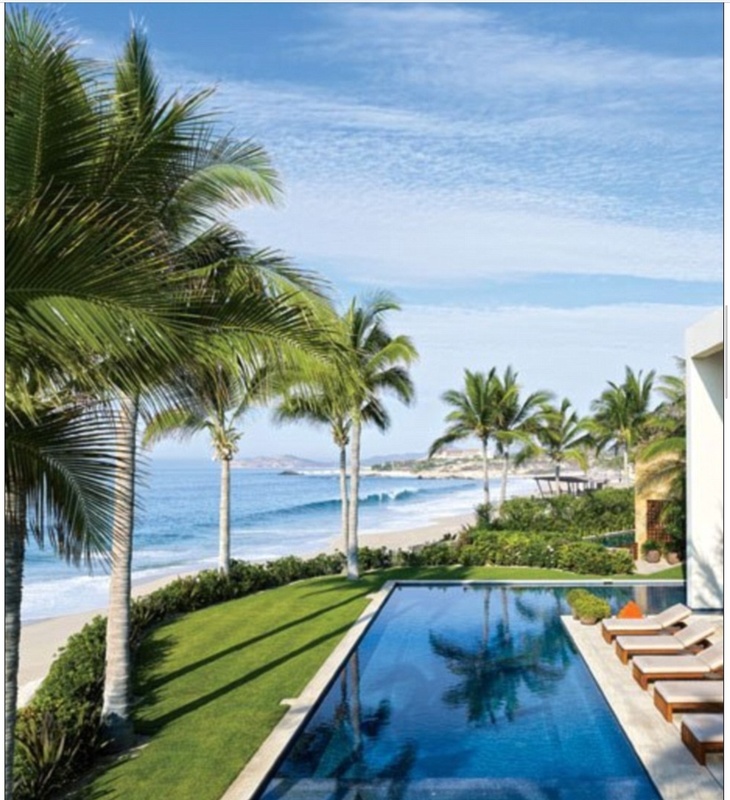 Both villa’s have pools overlooking the Pacific Ocean and are decorated in a glamorous modern style. This entry was posted in Amazing homes of George Clooney and tagged Amal Alamuddin, George Clooney, homes of the rich and famous on April 28, 2014 by wealthandglamour. When Dorothy Wang decided to leave home recently, she did not have to worry about finding flat mates or saving for a mortgage. Dorothy’s father is Roger Wang chairman and CEO of The Golden Eagle International Group. Roger Wang is listed on the Forbes 400 richest Americans and has an estimated fortune of three billion dollars. Dorothy is currently staring in E! Rich Kids of Beverly Hills which portrays the lifestyles of a group of twenty something’s fabulous lifestyles. Dorothy paid $3.5 million dollars for a condo in the coveted condominium skyscraper The Century in Los Angeles. This imposing 42 floor skyscraper is situated behind stately iron gates. Residents and guests are greeted by a grand reception and sweeping staircase. This building has the feeling of a luxury hotel, with receptionist and personal assistants to cater for the residents . This entry was posted in Uncategorized and tagged Dorothy Wang, Dorothy Wang Residence, Rich Kids of Beverly Hills, spectacular homes on April 25, 2014 by wealthandglamour.